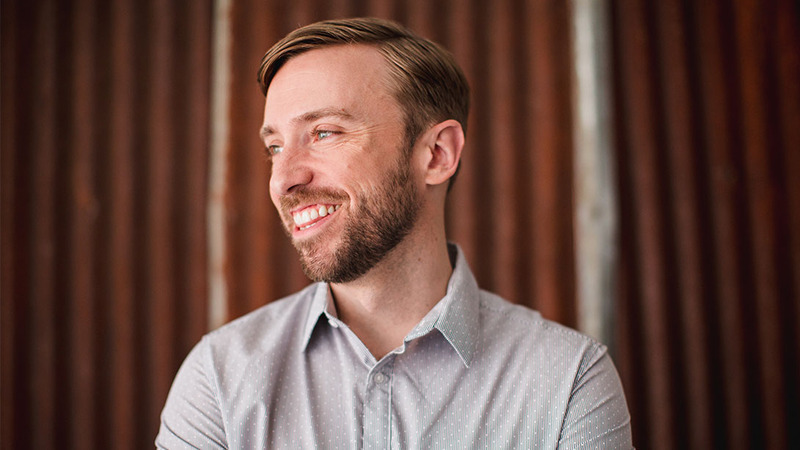 Peter Hollens is an American entrepreneur, educator, pop singer, and producer best known for his work on YouTube as an a cappella cover artist. With 2 million subscribers, his videos have reached more than half of a billion views on Facebook and YouTube since 2011. Hollens has collaborated and performed with several award-winning artists including David Archuleta, Brian Wilson, Jason Mraz, Hunter Hayes, Gladys Knight, Lindsey Stirling, George Watsky, Jackie Evancho, and ThePianoGuys. He has released over 160+ digital singles and eight albums to date and continues to release new music every other week. His recent album, Legendary Folk Songs, reached #1 on two Billboard Charts. He has been involved with a cappella music since 1999 when he co-founded the University of Oregon’s male a cappella group On The Rocks. In 2010 he and the group were featured on NBC’s The Sing-Off Season 2. Hollens also advises many companies including Patreon, Loudr, Tubular and is on the YouTube creator advisory board. 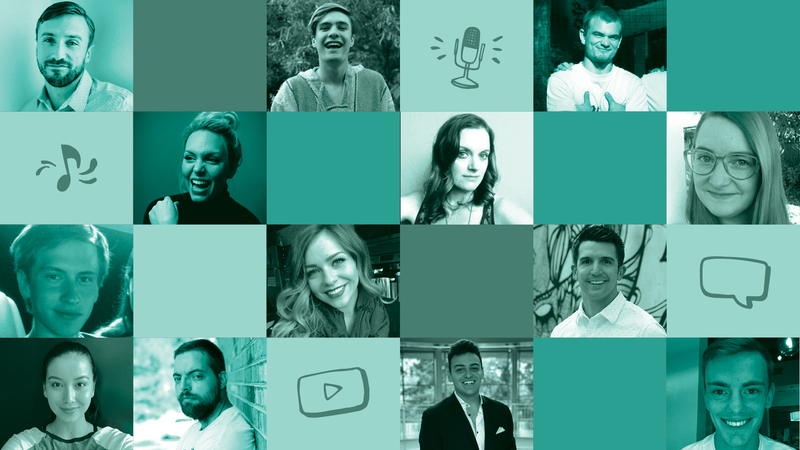 Creator Education is a robust, online education video series that teaches aspiring creators the key entrepreneurship skills and strategies needed to live their passion in the digital age. Hollens’ knowledge of the digital entertainment industry, combined with a passion for his art, have allowed the academy to develop a meaningful and unique video course structure with the ability to teach musicians and creators how to make a living doing what they love. It prepares artists to begin pursuing their professional goals, create a personal brand, and build an online community while creating their art. Not only does the Creator Ed provide an environment for students to learn from meticulously crafted video tutorials developed by leading digital media experts, it allows them to network with a community of musicians and creators to grow their skills. As students make their way through the video courses they are encouraged to collaborate with one another using the platform’s social media tools; fostering an enduring sense of community that motivates them to push through to the next step on their journey. Peter has assembled a dedicated team at his company, One Voice Productions, that is hard at work creating the Creator Ed lessons and populating the Platform with a growing library of content. Watch the Creator Academy Team shoot a music video!